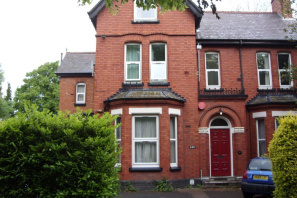 £85pppw - Available Now - No tenant admin fees - A first floor single bedroom in a shared property , through lounge with leather sofas / kitchen with all appliances, ground floor bathroom , fully furnished, central heating, double glazing, integrated smoke alarm system, good sized garden. Rent to include gas, electric, water & internet. EPC rating C.
£86pppw. 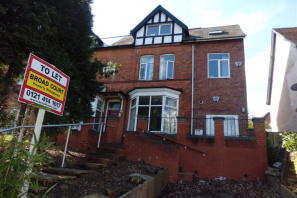 No tenant admin fees - All Inclusive - First floor front with a single bed. Communal areas include 2 full bathrooms with showers, large kitchen containing washing machine, tumble dryer, dishwasher and microwave. There is also a large lounge with cable TV. Large rear gardens with rotary washing line and patio area. Rent includes all utilities, wireless broadband, cable TV and monthly cleaning of the communal areas. Deposit: 1 month`s rent. 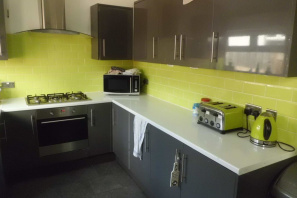 EPC rating C.
£90pppw - Available Now - No tenant admin fees - A first floor double bedroom in a shared property , through lounge with leather sofas / kitchen with all appliances, ground floor bathroom , fully furnished, central heating, double glazing, integrated smoke alarm system, good sized garden. Rent to include gas, electric, water & internet. 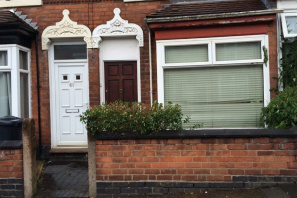 EPC rating C.
£90pppw - Admin fees apply - All Inclusive - First floor rear bedroom with a 4ft bed. Communal areas include 2 full bathrooms with showers, large kitchen containing washing machine, tumble dryer, dishwasher and microwave. There is also a large lounge with cable TV. Large rear gardens with rotary washing line and patio area. Rent includes all utilities, wireless broadband, cable TV and monthly cleaning of the communal areas. Deposit: 1 month`s rent. 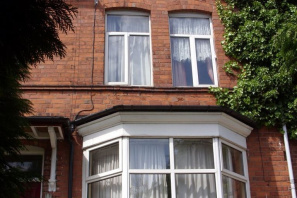 EPC rating C.
£91pppw. No tenant admin fees - Available Now. 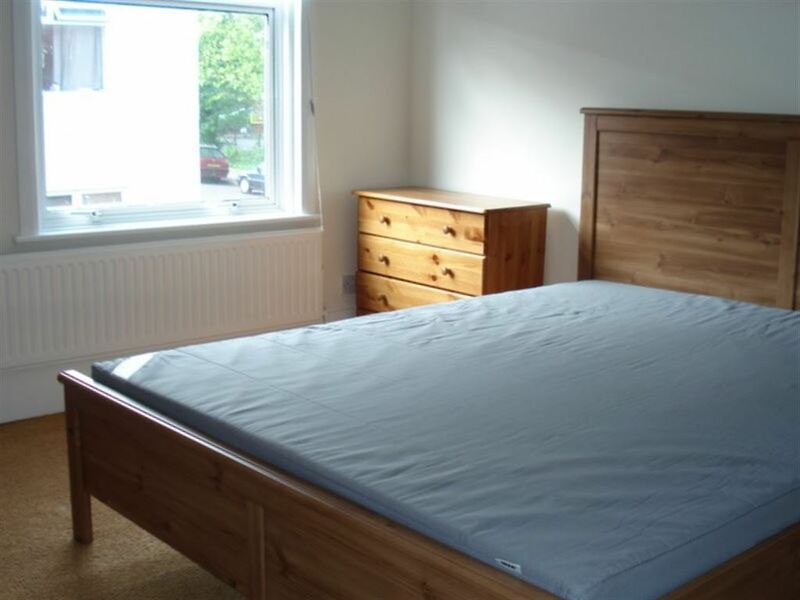 Large rear bedroom with a double bed. 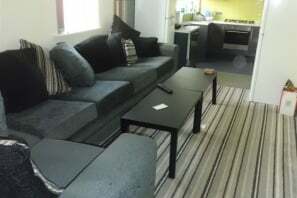 Communal areas include ground floor shower room, large lounge with cable TV. 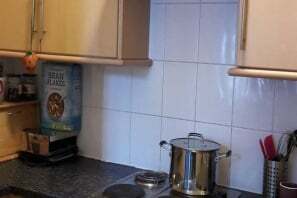 Utility rooms with large fridge freezers, large kitchen with extra fridge and freezer, microwave, second utility room with washing machine, tumble dryer and separate toilet. Lovely rear garden. Postgraduate / mature students only. Rent includes all utilities, wireless broadband, cable TV and monthly cleaning of the communal areas. Deposit: 1 month`s rent. EPC rating F.
Fees apply - £400 pcm - All inclusive double room in a shared property - this second floor double bedroom has a double bed and all bedroom furniture, there is a large bathroom shared between room 3 & 4, the shared lounge has a corner suite and large flat screen TV, the kitchen is modern with hob & oven, microwave and three fridge freezers, there is a utility area by the stairs with washing machine & tumble dryer, centrally heated, EPCrating E.
Fees apply - £500 pcm - All inclusive en-suite double room in a shared property - this ground floor double bedroom has a double bed and all bedroom furniture, the en-suite shower room has a shower cubicle, WC and wash basin, there is a shared lounge with corner suite and large flat screen TV, the kitchen is modern with hob & oven, microwave and three fridge freezers, there is a utility area by the stairs with washing machine & tumble dryer, centrally heated, EPCrating E.
No tenant admin fees - Available 1st July 2019 - Ground floor flat with large lounge, and bedroom well decorated throughout, fitted kitchen with appliances. Professional or postgraduate let only, car parking available. EPC rating E.